Following a competitive tender held in the summer of 2016, Lemminkäinen Norway has selected Orbiton AS as its partner for measuring stock volume using drones. Lemminkäinen Norway is one of the leading suppliers of asphalt, crushed stone, gravel and construction work. 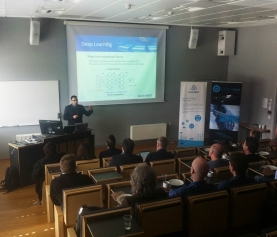 Lemminkäinen Norway has 550 employees and is present throughout the country. The company delivers high quality products and services to public and private clients in infrastructure and construction. 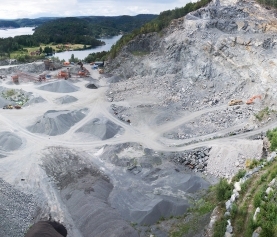 The framework agreement with Orbiton includes measuring inventories of Lemminkäinen quarries, as well as various surveying operations across the country. 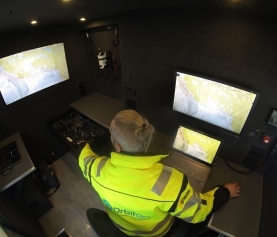 For this, Orbiton developed a streamlined methodology that involves drone-based photogrammetry, automatic data processing and object recognition – in addition to a cloud-based portal for data delivery and analysis. We look forward to starting this project, strengthening our relationship with Lemminkäinen.